District Attorney Danny Carr was elected in November 2018 as District Attorney for the Tenth Judicial Circuit of Alabama. 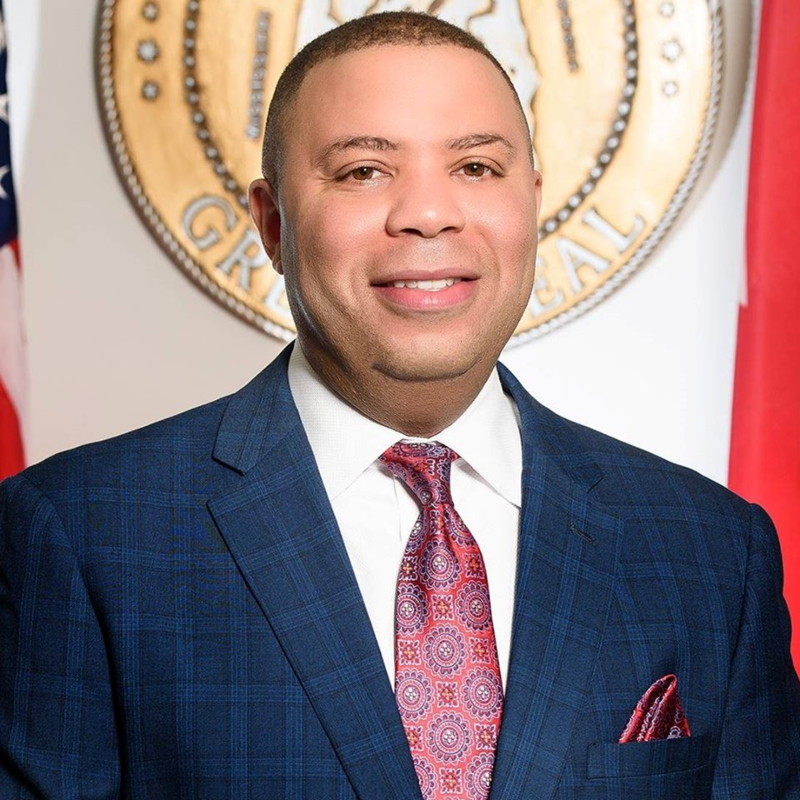 Before his election, Mr. Carr became the first African American appointed as District Attorney in Jefferson County Birmingham Division and also served as Chief Deputy District Attorney. His work began as a prosecutor with his office after graduating from Miles Law School in May of 2000. Since being hired, he successfully prosecuted thousands of felony cases in circuit, district, and juvenile court in Jefferson County. Mr. Carr has been admitted to practice law in the Alabama Supreme Court and United States Supreme Court. He has also been admitted to practice law in the Federal Courts in the Northern and Middle Districts of Alabama. Mr. Carr has lectured and trained local police officers and sheriff deputies in the area of courtroom procedure, victimless prosecution of domestic violence cases and the Criminal Code of Alabama. 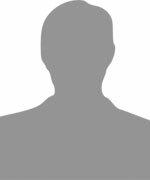 He has served as an adjunct professor in the area of Criminal Law and Criminal Procedure at Jefferson State Community College and Professor of Law at The Birmingham School of Law where he teaches Criminal Law and Criminal Procedure. Mr. Carr is also a former faculty member at the National Advocacy Center for a new prosecutor, which is located at the University of South Carolina, where he instructs new prosecutors from all over the United States in the various areas of trial work. He is a current instructor at Miles College School of Law where he teaches Criminal Law and Criminal Procedure. Mr. Carr served as a board member at the Western Area YMCA and CITY program. He is a current board member at the Maranathan Academy (school for at risk youth) and Prescott House. Mr. Carr was selected to work with the Y Achievers program sponsored by the YMCA. Mr. Carr was featured in the Small Business Magazine regarding the opening of his barber and beauty salon in the Ensley Area along with his various other community and civic work. Mr. Carr attended Council Elementary and Jackson Olin High School. Mr. Carr received his undergraduate degree from Alabama State University and his Juris Doctorate Degree from Miles College School of Law. Mr. Carr is also a member of Kappa Alpha Psi fraternity. In 2010, Mr. Carr was selected by his peers as one of the top 100 Attorneys in the State of Alabama and top 40 most Influential Males in Jefferson County.